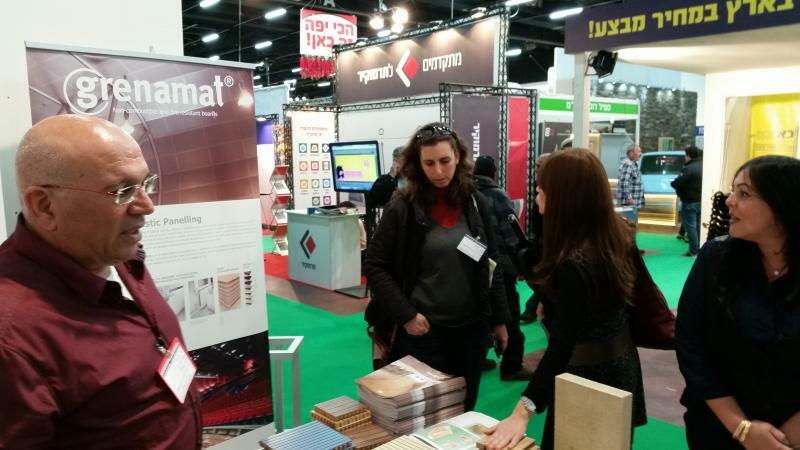 After having visited Istanbul, Turkey, Grena headed for the further east - Tel Aviv. 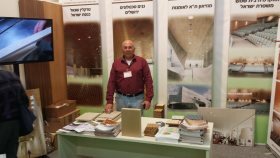 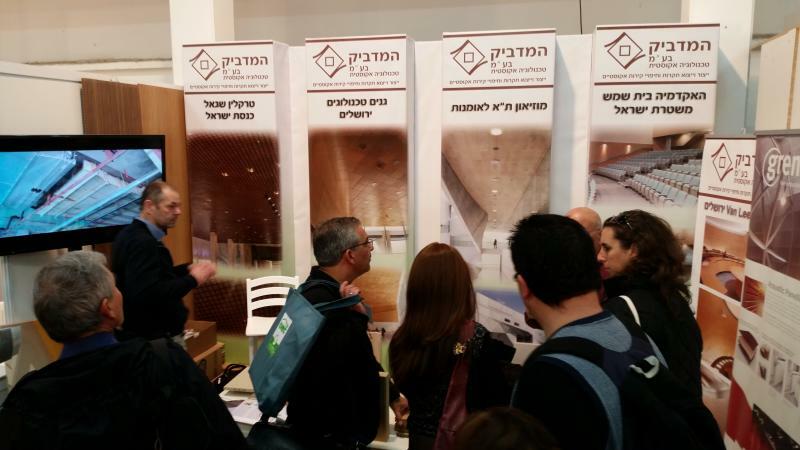 We visited our exclusive agent for Israel and Palestine that deals with board material and veneer and produces veneer panels for joiners as well as acoustic panels. 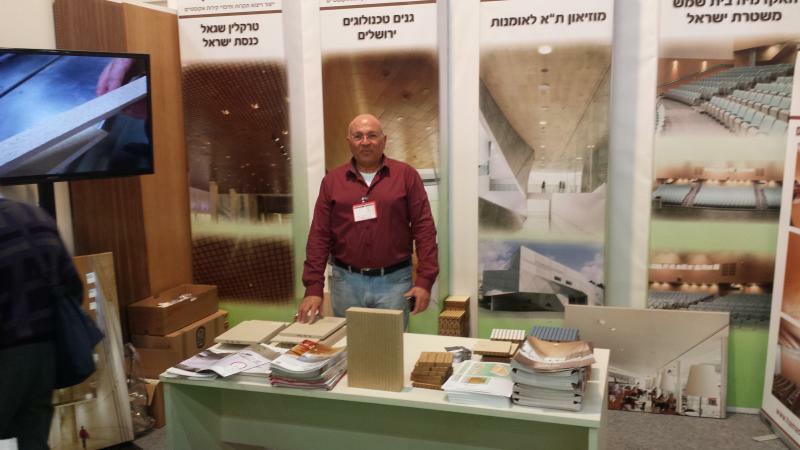 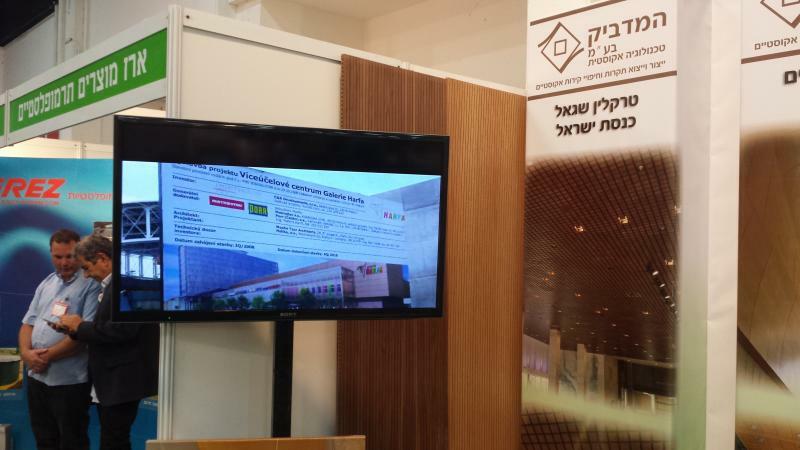 On the Israeli market it is the number one in the acoustic panel branch and it realizes very interesting projects not only in Israel but also in the surrounding countries and Russia. 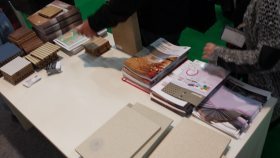 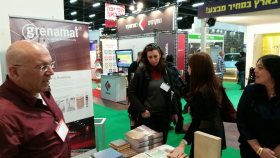 At the same time we visited the exhibition for designers and architects where our customer presented our non-combustible boards Grenamat. They attracted huge attention at the stall.